Do you believe earthlings have extraterrestrial neighbors in the universe? I mean, sure it's possible that we are not that unique and other extraterrestrial life forms exist in some distant corner of the galaxy' but we don't really have proof; do we? Well, it appears scientists have come one step closer to finding our alien neighbors in space. They have found out the best evidence till date that points toward the fact that life might be existing on Saturn's icy moon Enceladus; though in which form is a million-dollar question. Data from NASA's Cassini spacecraft has revealed the existence of complex organic molecules originating from Saturn's moon, strengthening the notion that this ocean world hosts suitable conditions for supporting life. The result has shown larger and heavier molecules than ever before. Powerful hydrothermal vents combine substances from Enceladus' water-filled, absorbent core with the water from its massive subsurface ocean. It is then released into space in the form of water vapor and ice grains. A team of experts that examine the structure of that ejected ice has recently spotted large and complex organic molecules' fragments, reported NASA. The team is led by Frank Postberg and Nozair Khawaja of the University of Heidelberg, Germany. Previously, Cassini spacecraft had identified similar organic molecules at Enceladus but those were much smaller and comparatively common. Complex molecules that consist of hundreds of atoms, on the other hand, are unusual to come across beyond Earth. So, it's possible that extraterrestrial life exists on this satellite of Saturn. 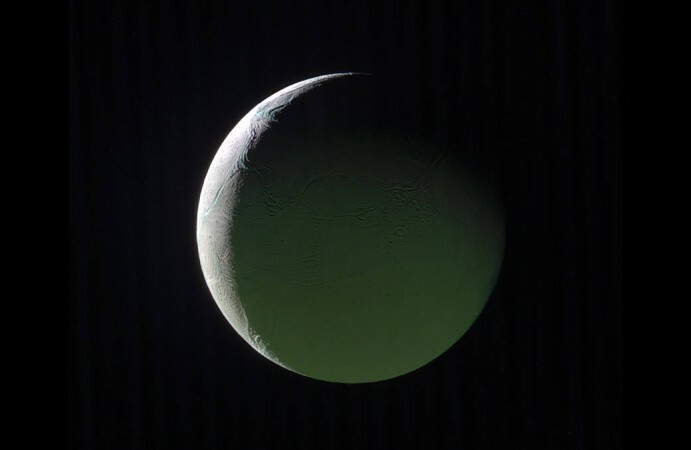 The presence of such molecules, along with liquid water and hydrothermal activity, supports the hypothesis that Enceladus' ocean might as well be a habitable zone for aliens. These complex and large molecules can be the result of complex chemical processes, including those related to life. However, they could also come from primordial material in some meteorites. "In my opinion, the fragments we found are of hydrothermal origin; in the high pressures and warm temperatures we expect there, it is possible that complex organic molecules can arise," opined Postberg. Hydrothermal vents on the floor of Enceladus' ocean inject organic material into the ocean, which is similar to the hydrothermal sites located at the bottom of Earth's oceans. These are one of the potential life-supporting environments that scientists look into for the emergence of life on our home planet. 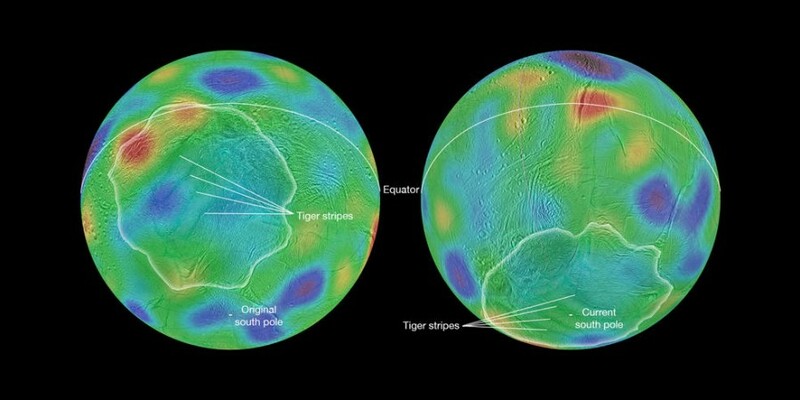 "Continuing studies of Cassini data will help us unravel the mysteries of this intriguing ocean world," said NASA's Linda Spilker, the Cassini project scientist. If this is indeed the sign of life that the scientists on Earth were searching for so long; then it will be proved that we are actually not alone in this whole wide universe. This is one of the most significant pieces of information that the earthlings have discovered in terms of the existence of life beyond Earth. So, it appears that humans might just have neighbors and now we are one step closer to them.